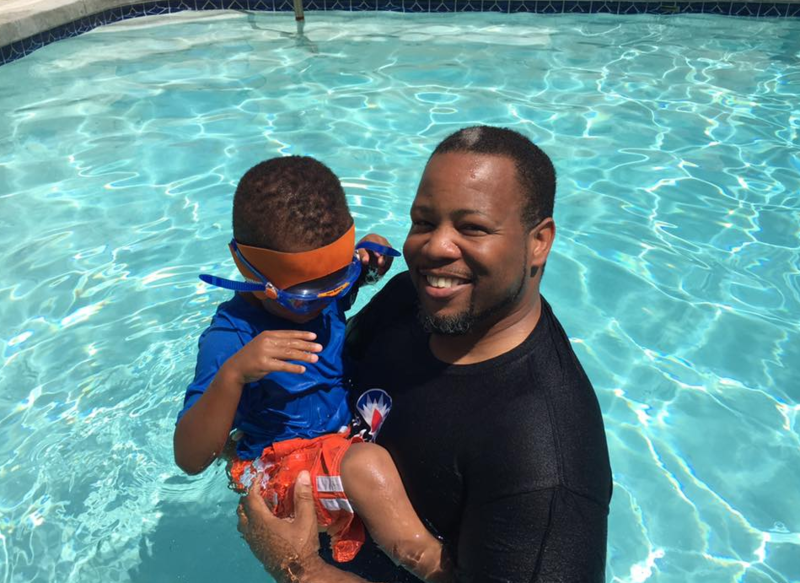 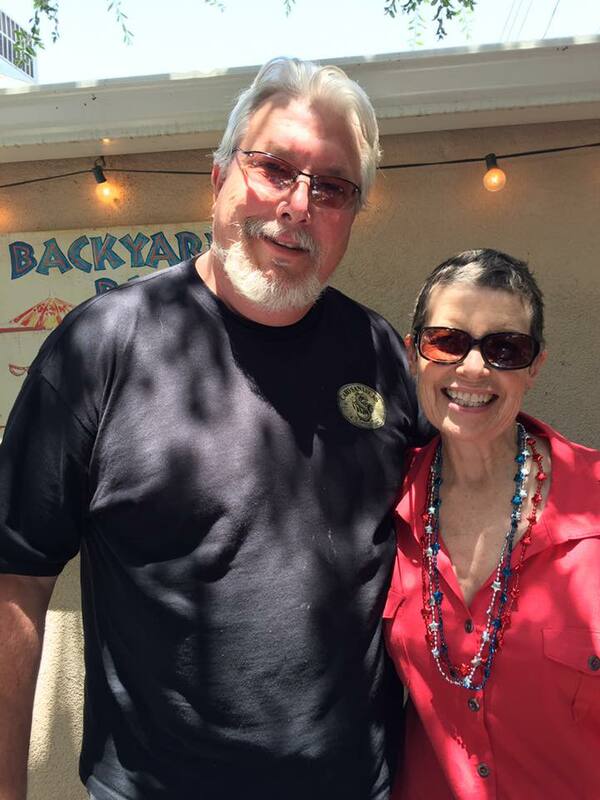 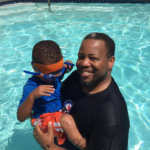 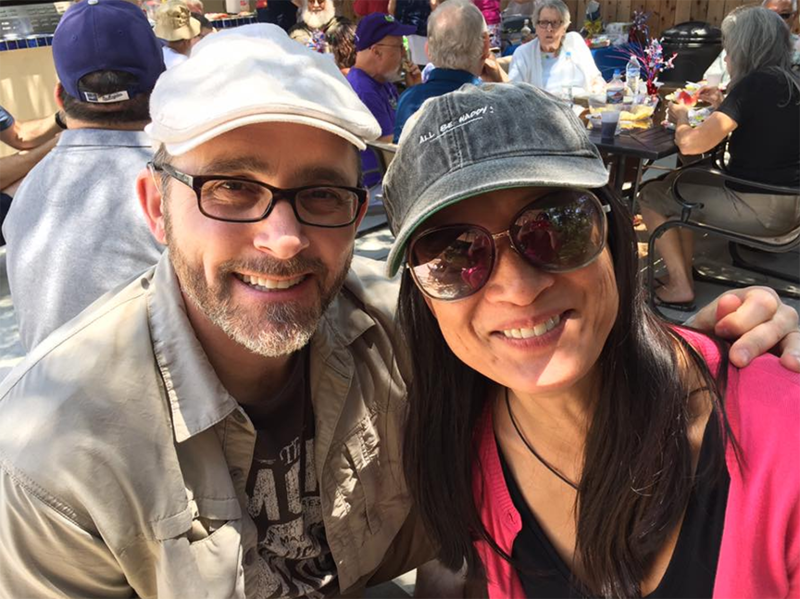 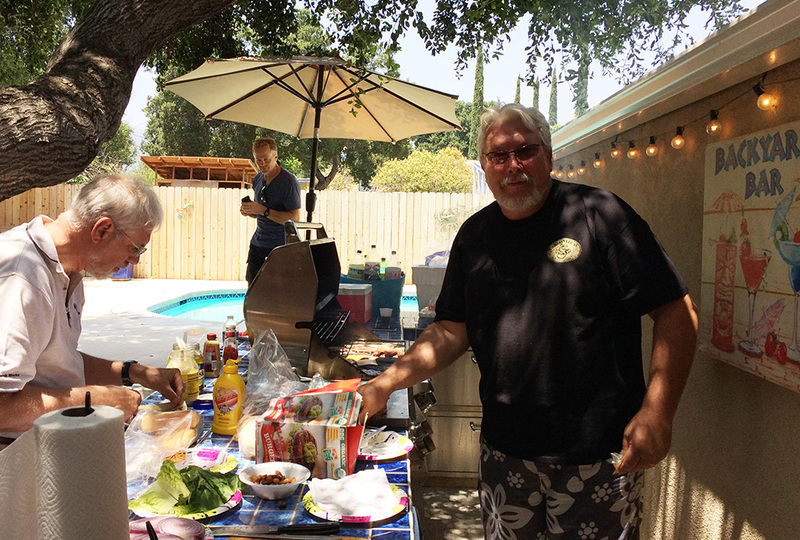 We kicked off the July 4th holiday weekend with another great partyat the home of Katherine Burns and Danny Tubbs. 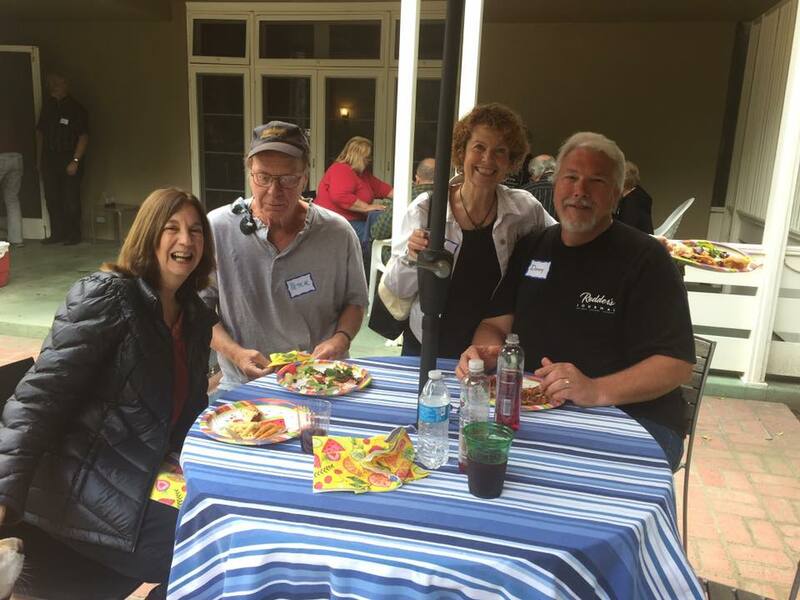 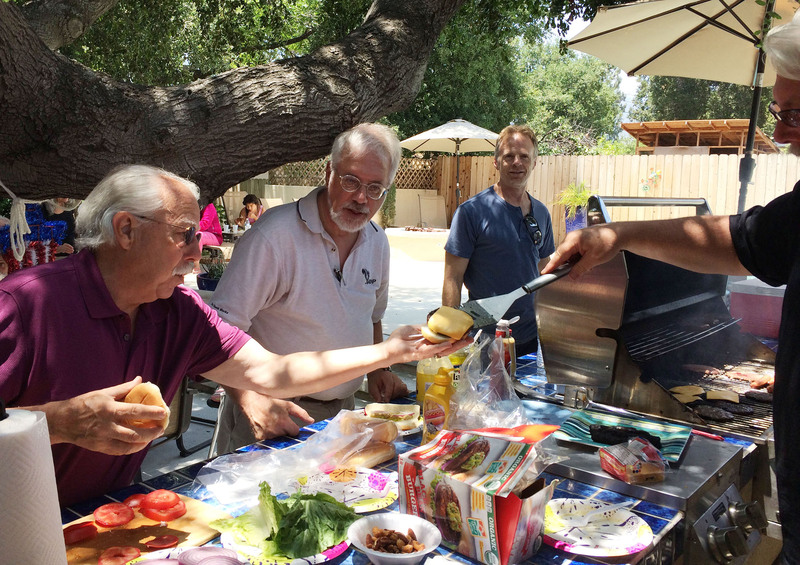 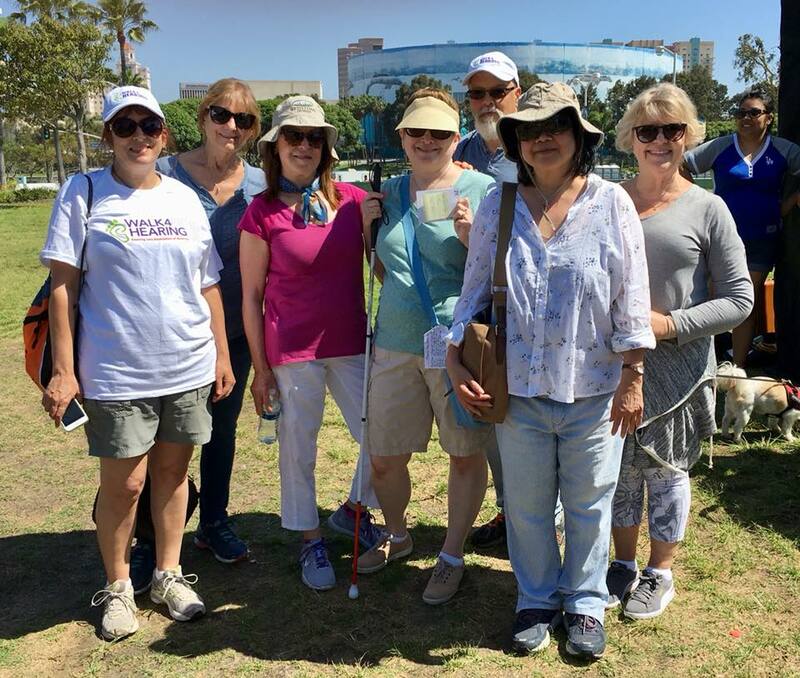 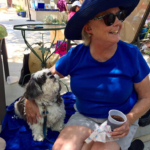 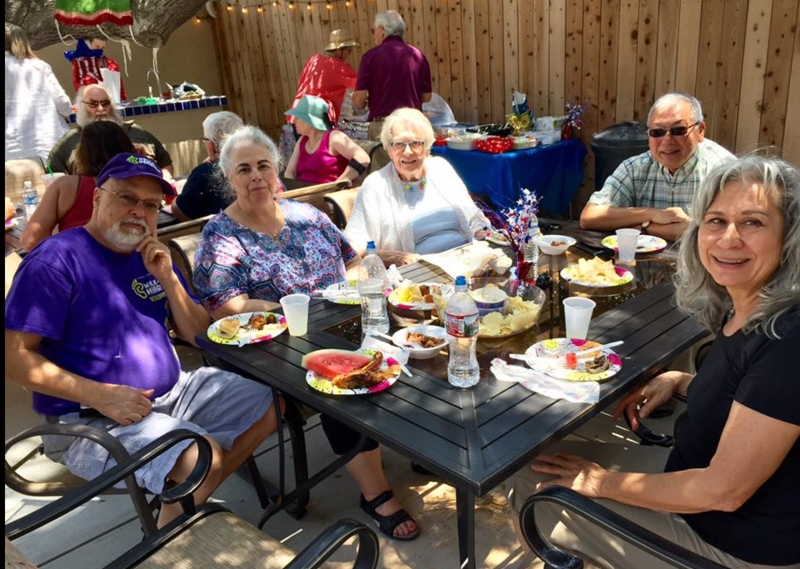 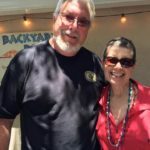 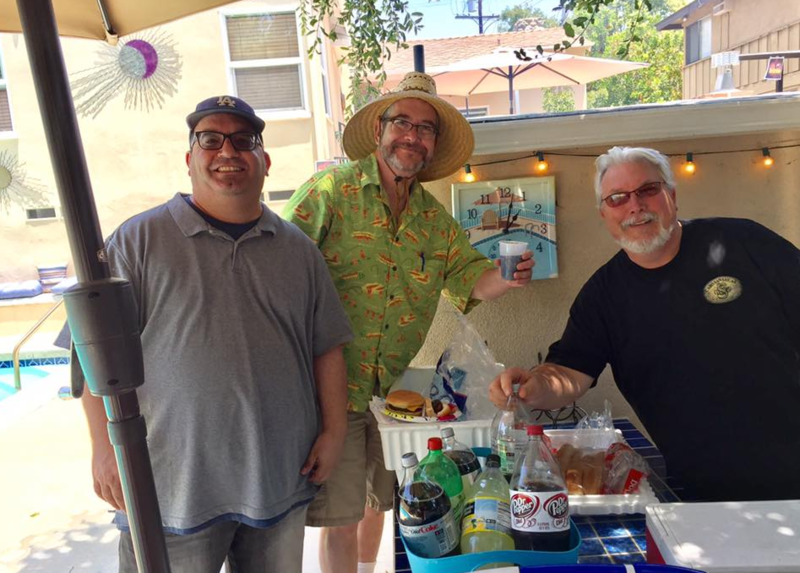 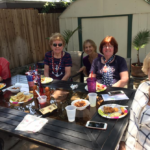 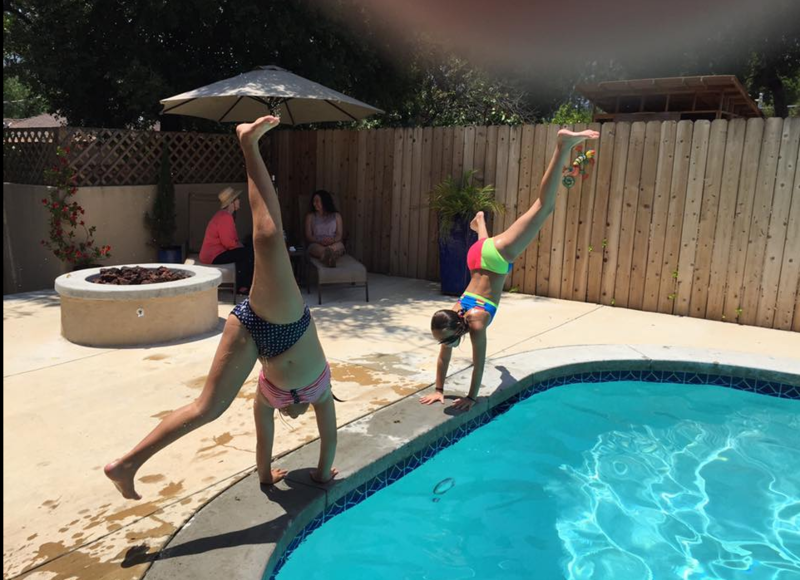 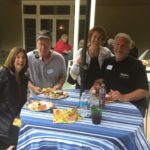 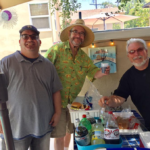 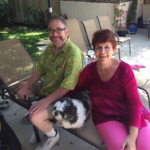 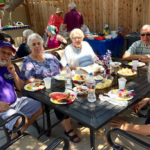 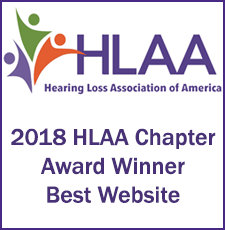 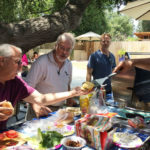 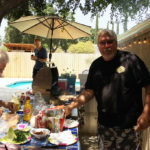 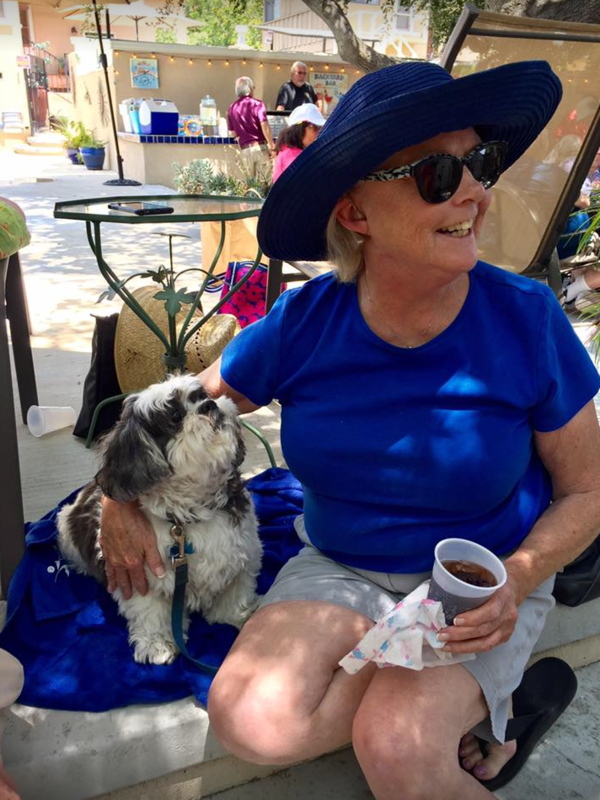 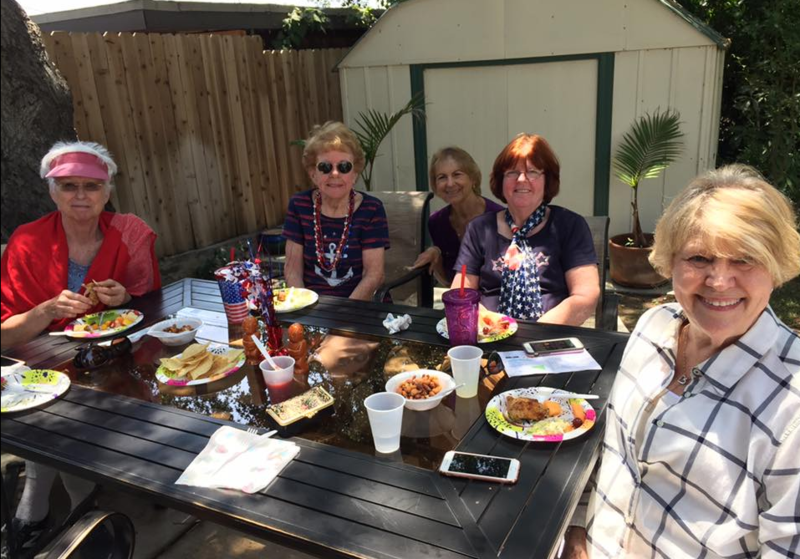 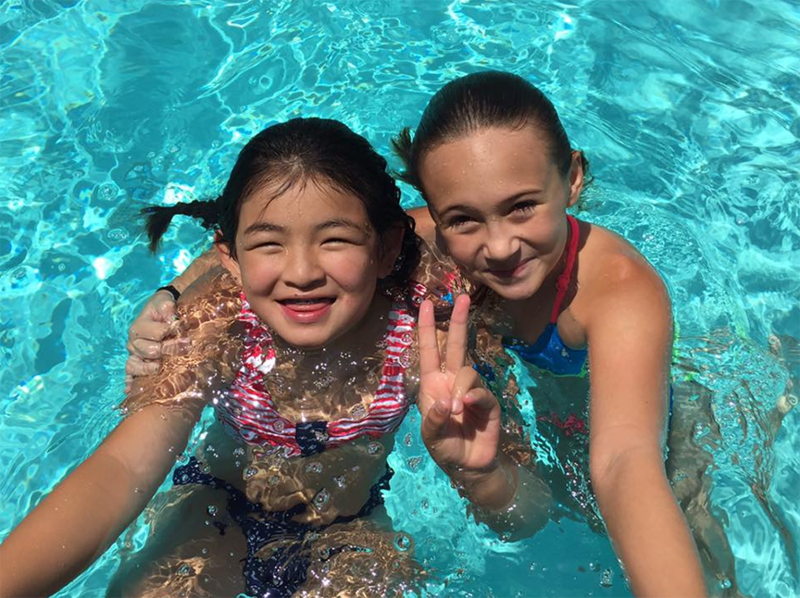 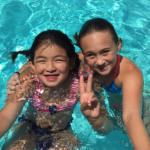 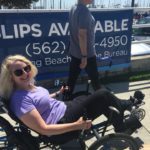 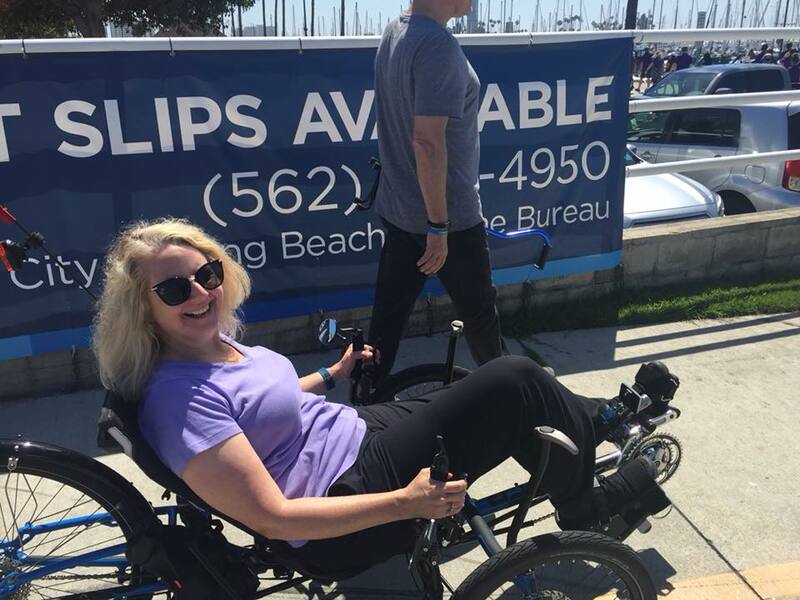 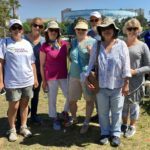 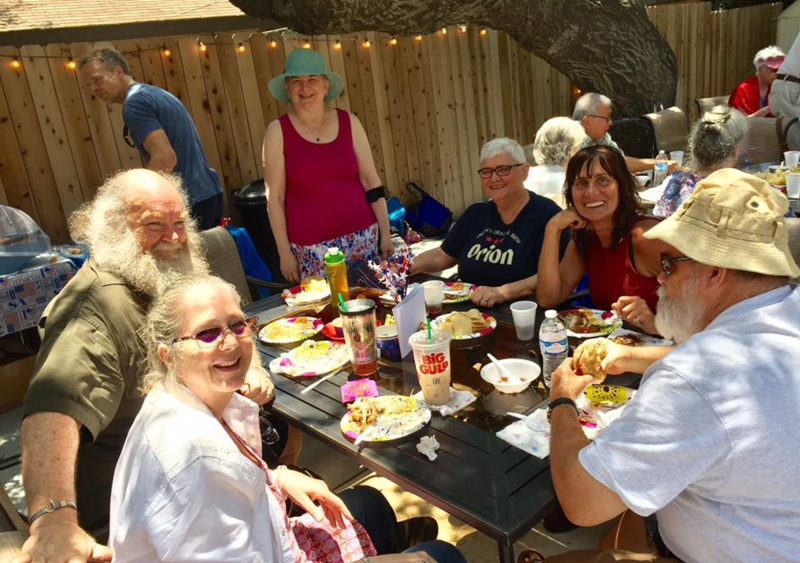 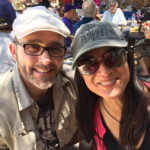 Their backyard was the perfect setting for HLAA-LA members to enjoy each other’s company, the pool, Danny’s awesome grilled burgers and hot dogs, and an array of delicious potluck food! 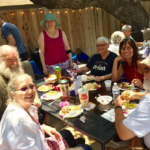 Thanks to all who came and brought dishes to share. 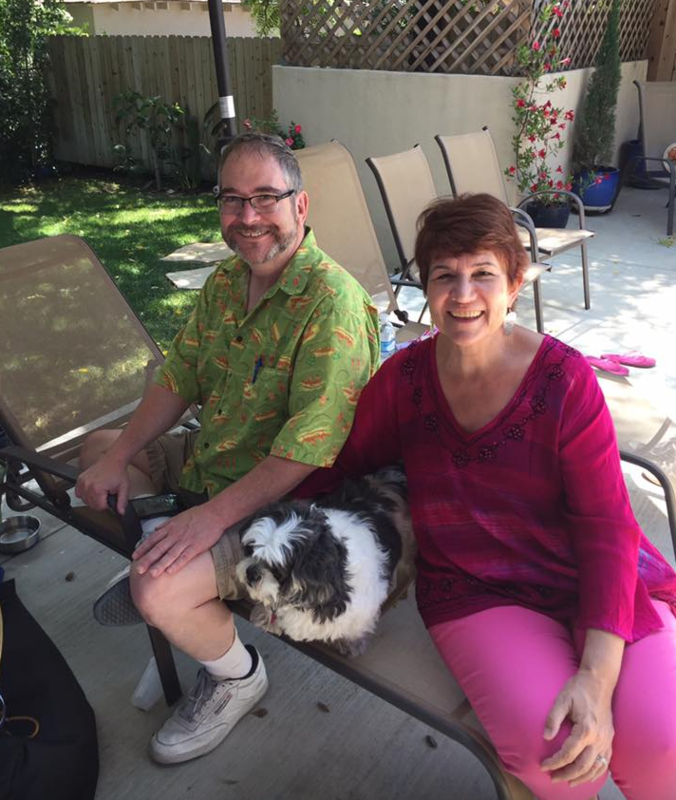 And of course, our biggest thanks to Katherine and Danny for being such gracious hosts!